In October 2017, Dudley College opened the Construction Apprenticeship Training Centre (CAT). The brand new purpose built training centre will focus on traditional construction trades including Roof Slating & Tiling and Sheeting & Cladding. Forming a part of the college, Employer Services. 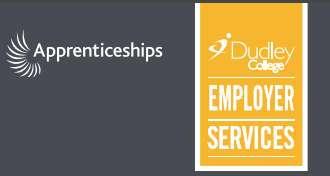 From entry level to high level technical and professional skills, Dudley College works with businesses and public sector organisations whose employees, of all ages, want to benefit from training. The apprenticeship courses are for those who want to gain an academic qualification, while at the same time increasing professional experience. Two-year, Part-Time – Block release. 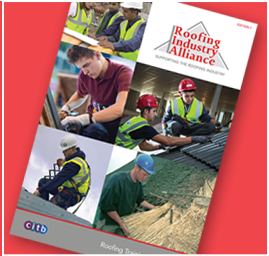 Entrants must be aged 16+ and hold a position of employment within a construction roofing occupation. What qualifications will I gain in this apprenticeship?